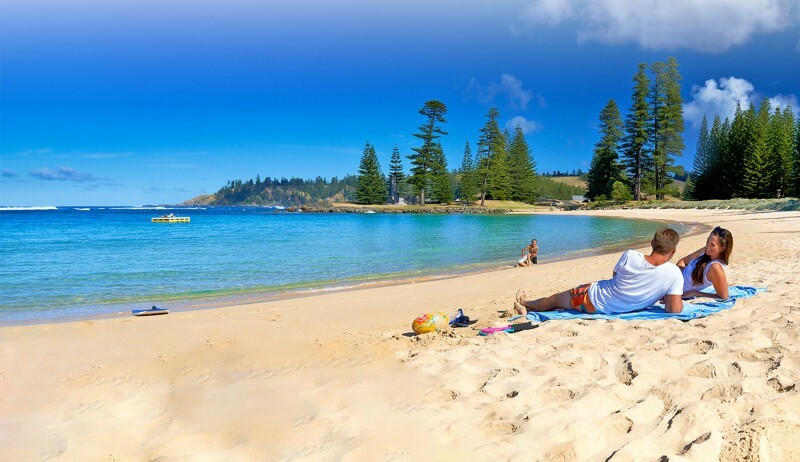 Norfolk Island offers the chance to do nothing, lots or a little of both. You can swim at Emily Bay, take walks through the national park, enjoy Mt Pitt’s panoramic 360-degree island views, have a picnic at Captain Cook lookout or sit on your verandah reading a book. If you like markets you have two on the island, the Saturday morning farmers market and Sunday morning art & craft market, prefer a museum visit? You can do that too. How busy you are is up to you. But you don’t have to arrange everything yourself. For a small island, there are a plethora of tours available to match a multitude of interests. A good place to start is a simple half day tour which gives a great general overview of the island. Now you have the general overview of this gem in the Pacific spend some time getting to know the culture and lives of the locals. From goat to cattle farms, woodturning, pottery and weaving to hydroponics and local nurseries. 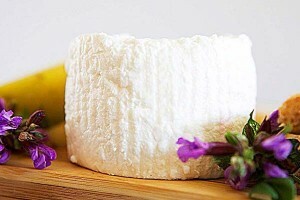 Taste local cheese, wine, chocolates and cooking, any option is possible. If you prefer to see how the island operates today there is a tour for that as well. How do the locals bring in supplies, create power or control waste? Take the tour and find out…. Why not enjoy a night listening to local poetry in both English and the Norfolk language “watawieh, yorlyi come look orn!” Maybe you want to see where one of Australia’s most famous authors lived and wrote, time to visit the home of Colleen McCullough!! Take the opportunity to check out the coral and sea life on a glass bottom boat tour or follow that bird call and find the bird on a local bird tour. You can take a 4WD tour of the island or jump on a horse, either way, you get to see the island from a different perspective. For history buffs start with a tour around the convict settlement area of Kingston, it provides insight into the life of both the convict settlement periods. Maybe you want to tag-a-long on one of the history museum tours or do the dedicated historic cemetery tour where you can connect with the local stories. Solve a historic murder, spend part of your night as a convict, or watch the Bounty mutiny come to life right before your eyes. Why not end your history immersion with an evening lantern-lit ghost tour or walk. If you know what tours you want to do, make sure you book them before you go so you are not disappointed, if you can’t decide just book them once you arrive. Whatever you decide, you won’t run out of things to do.